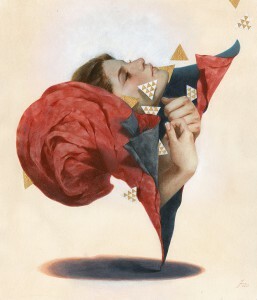 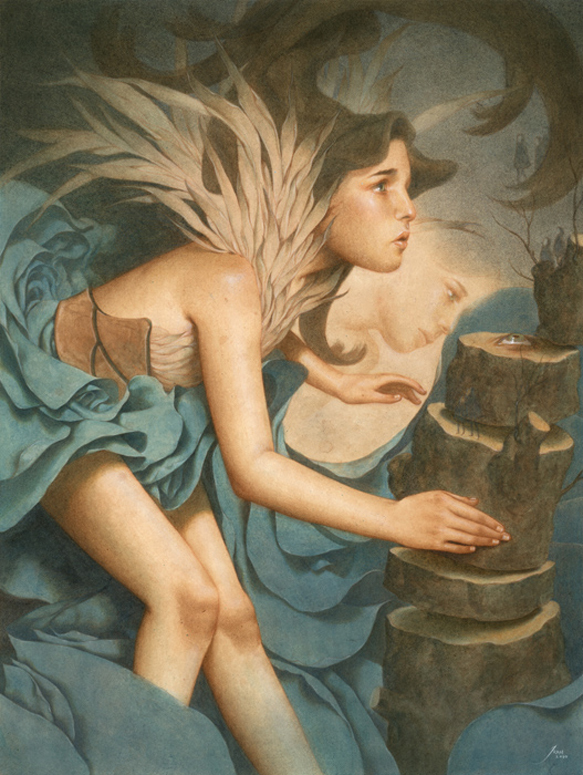 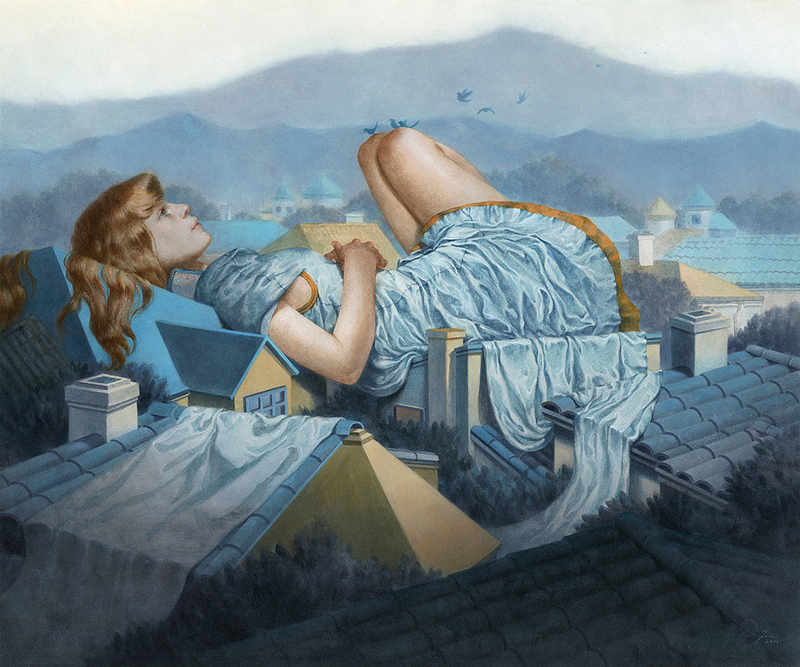 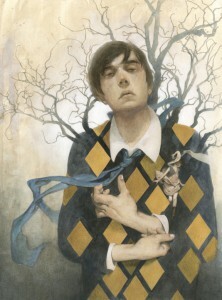 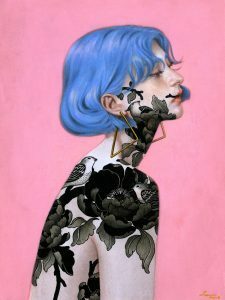 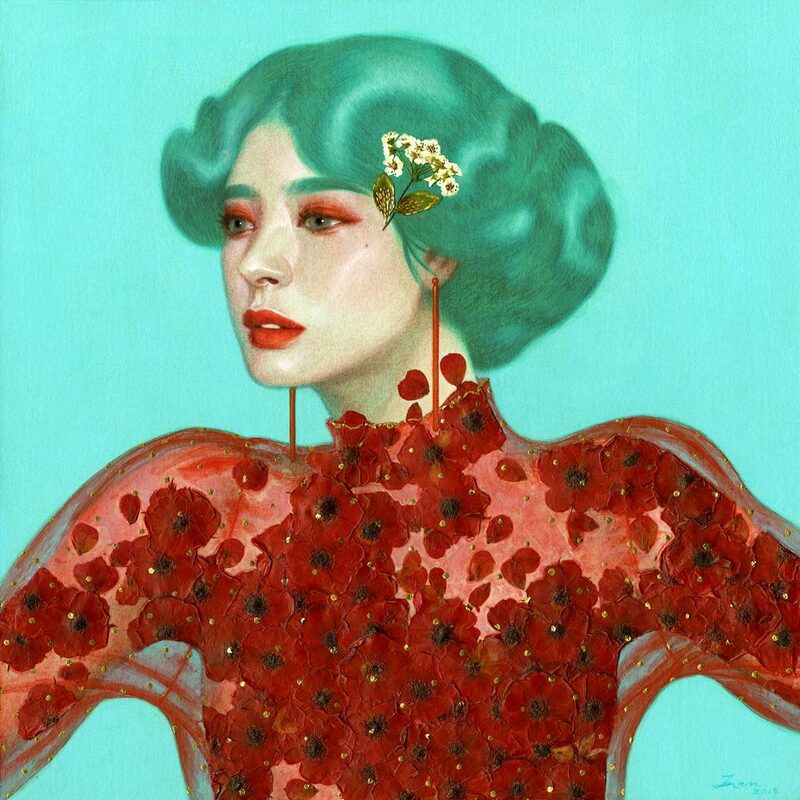 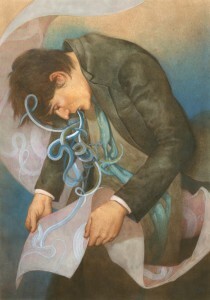 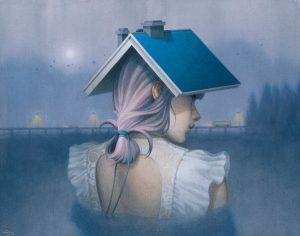 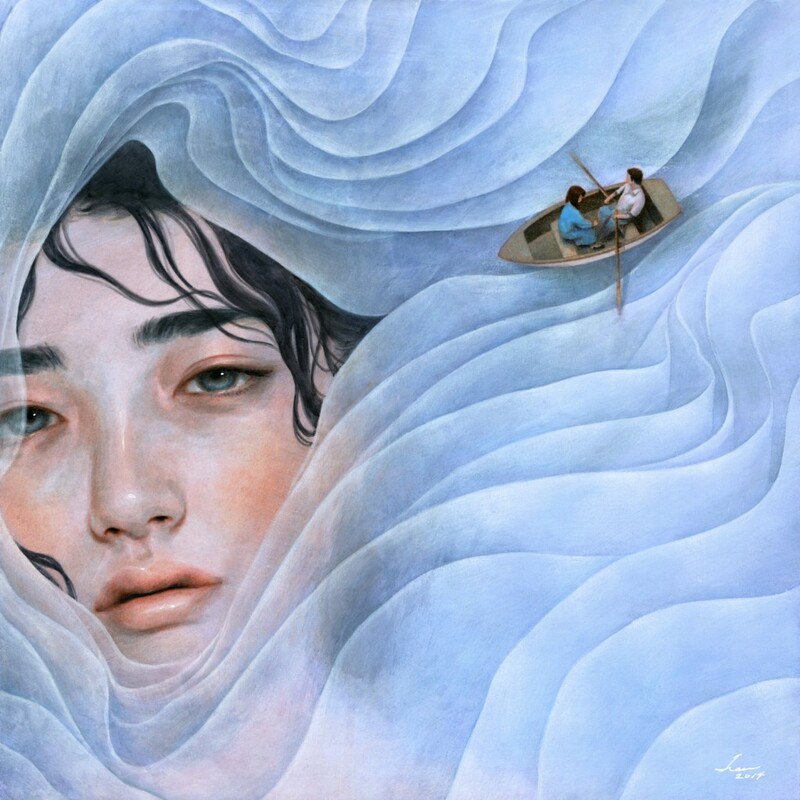 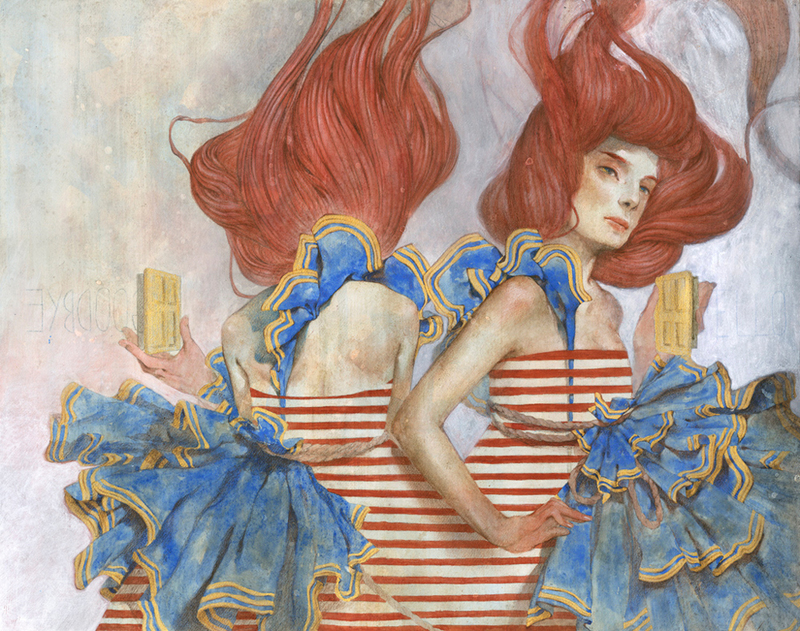 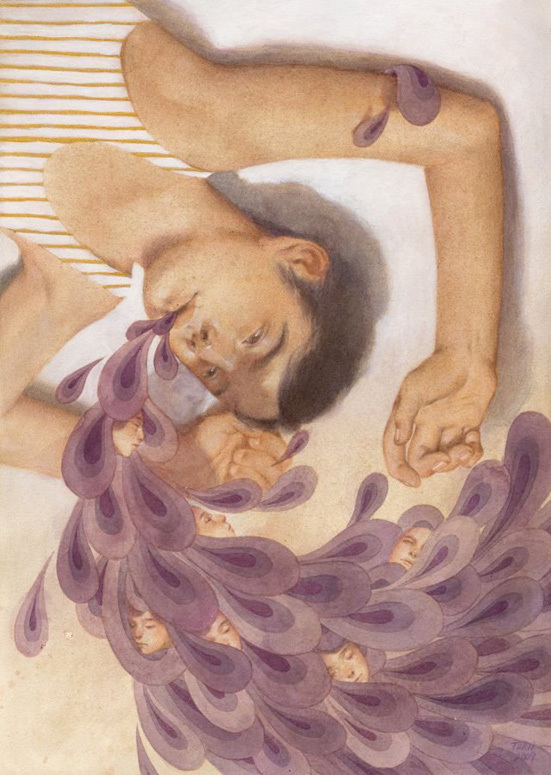 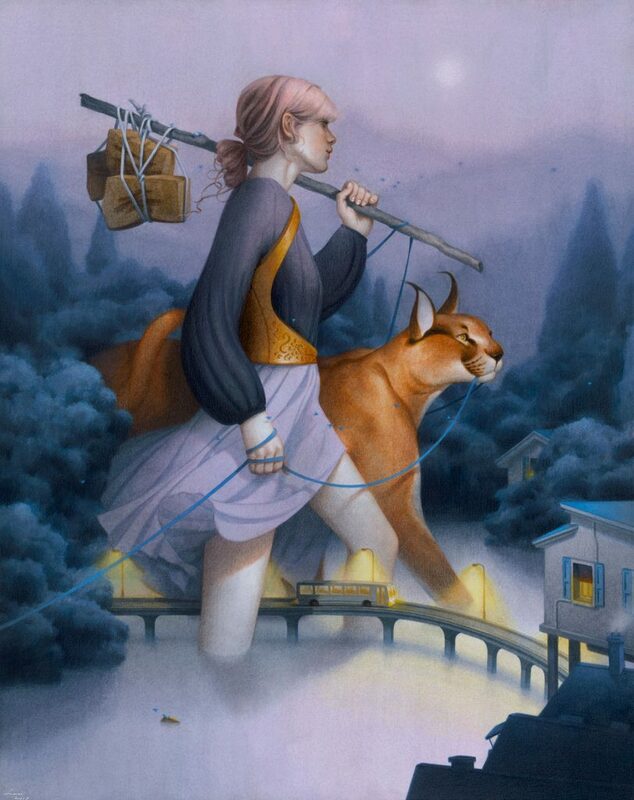 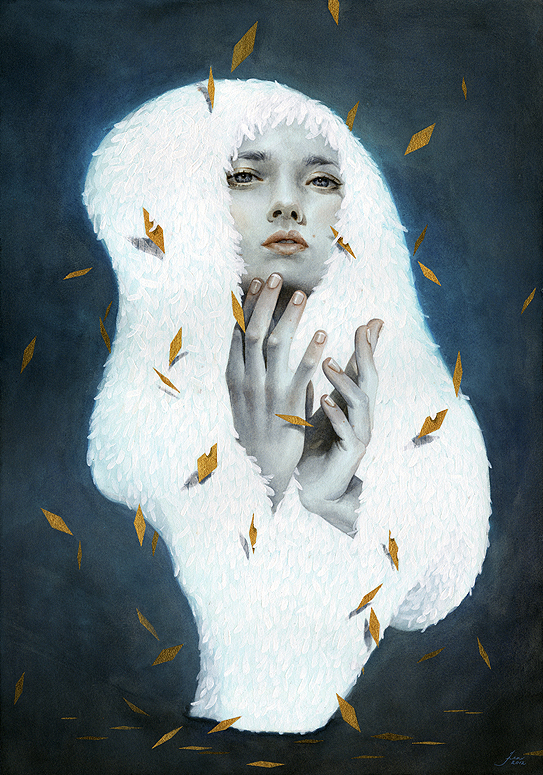 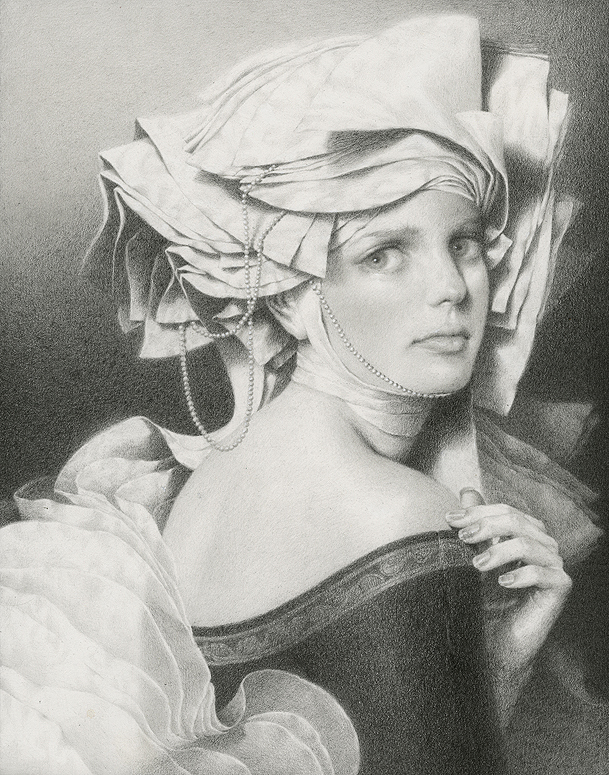 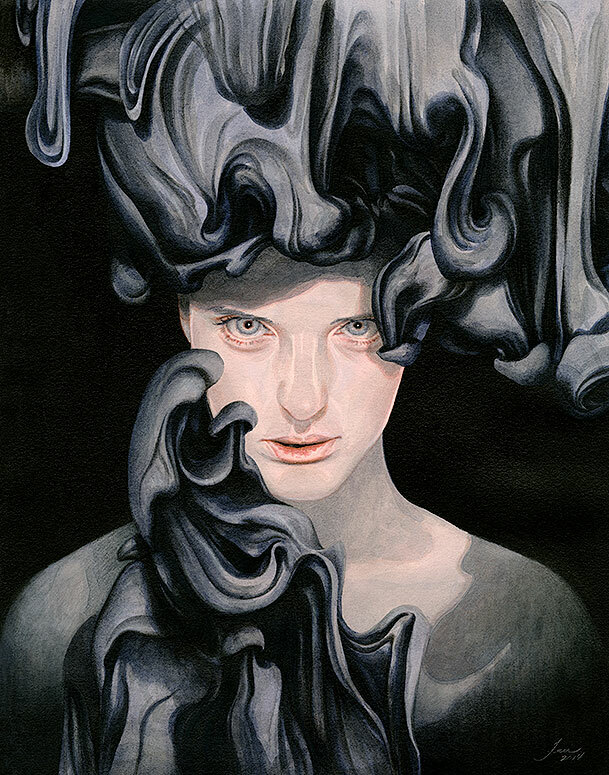 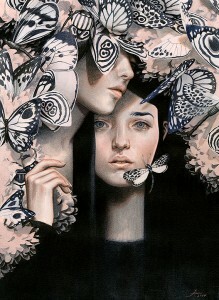 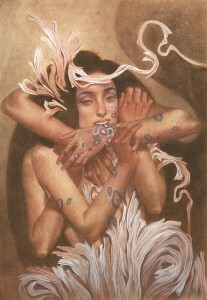 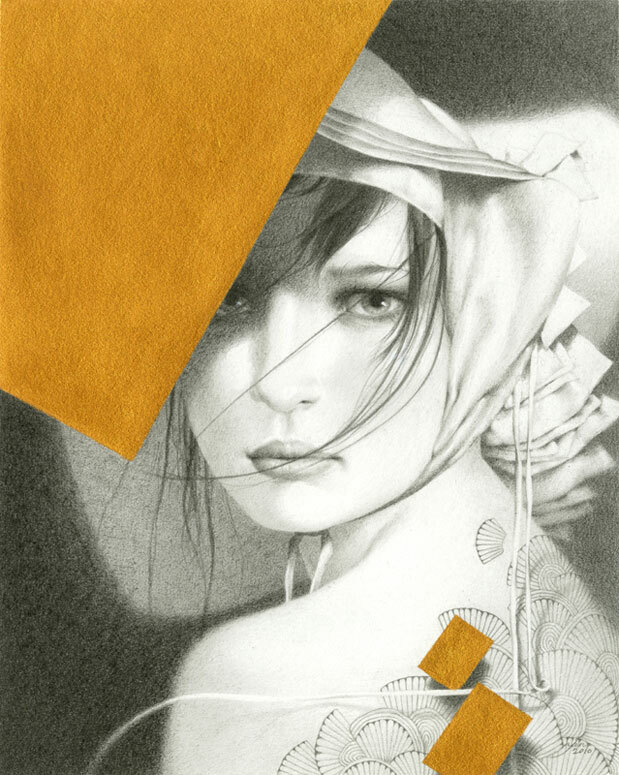 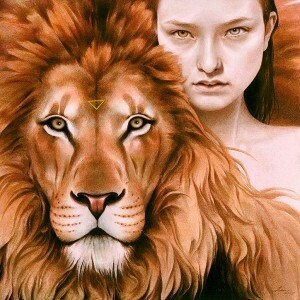 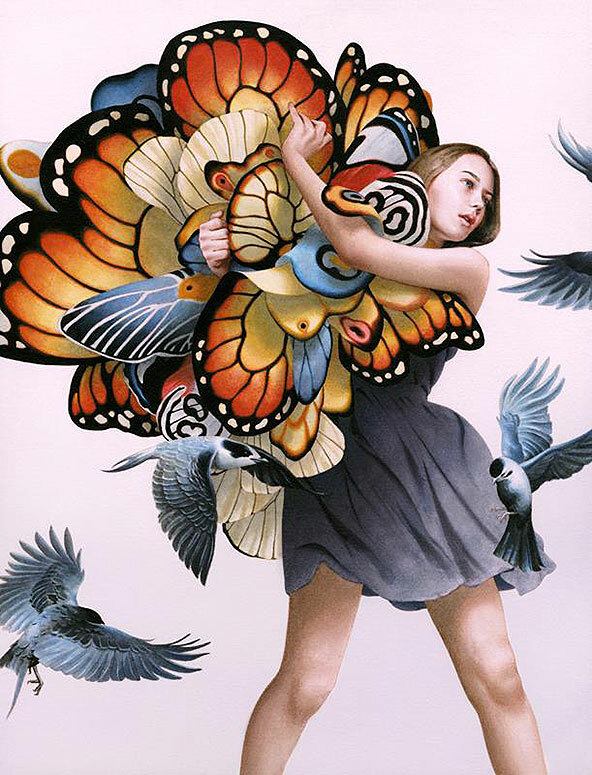 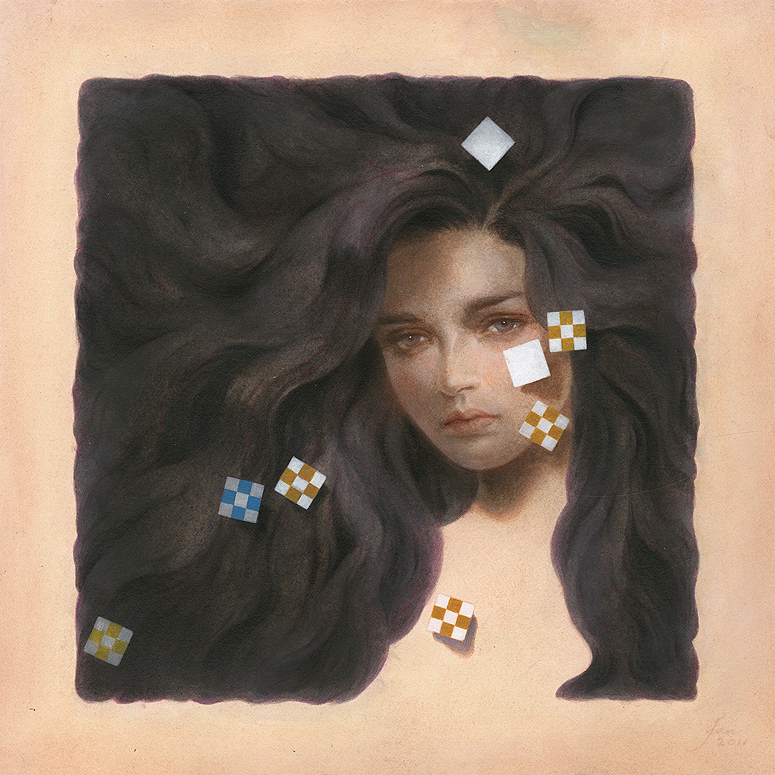 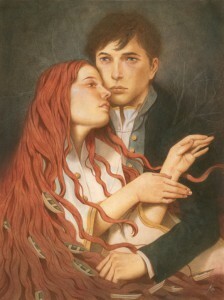 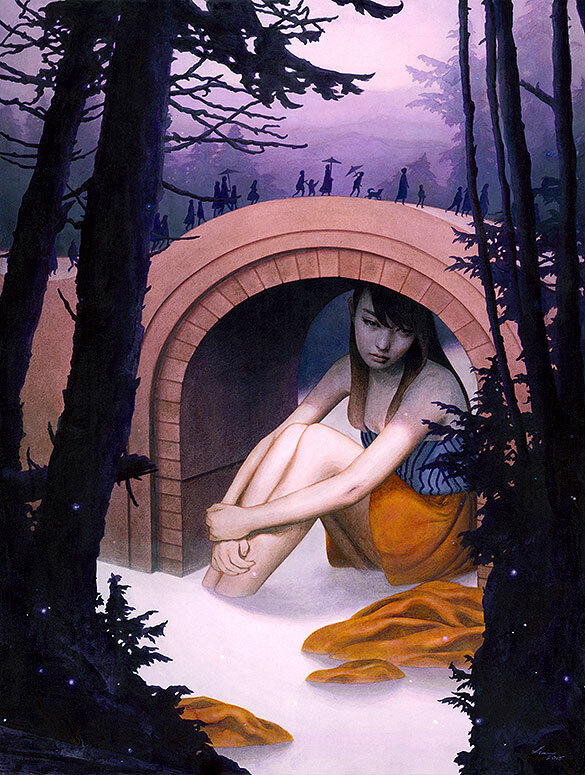 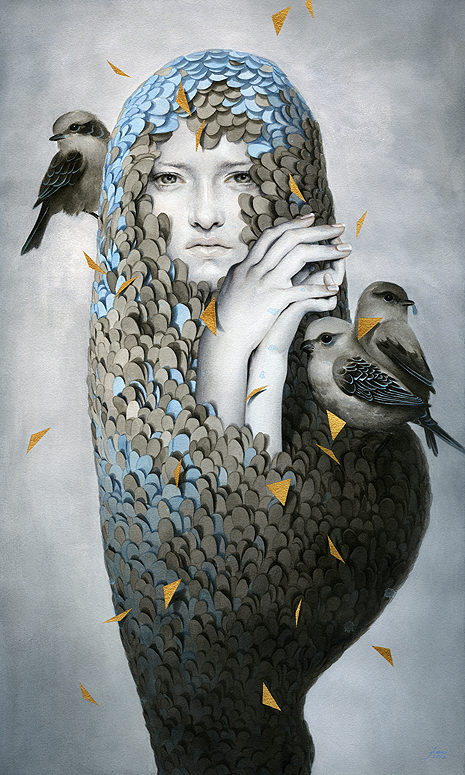 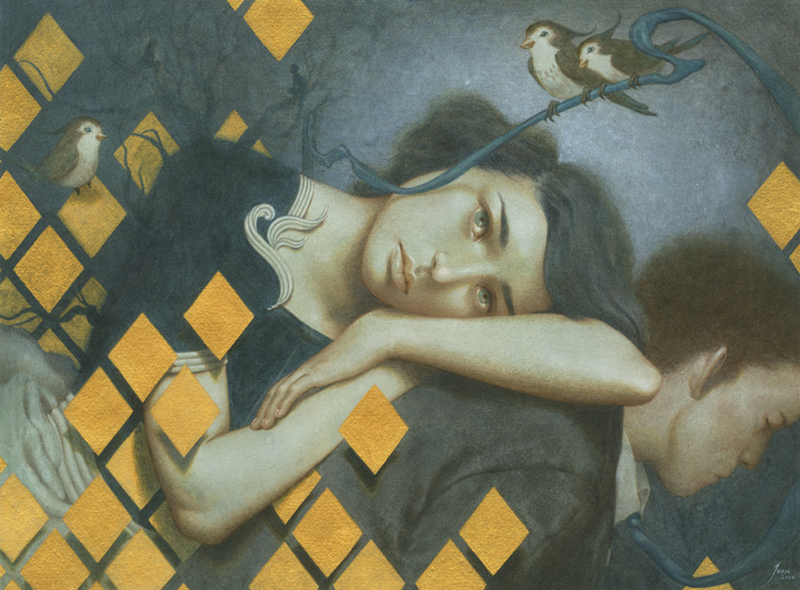 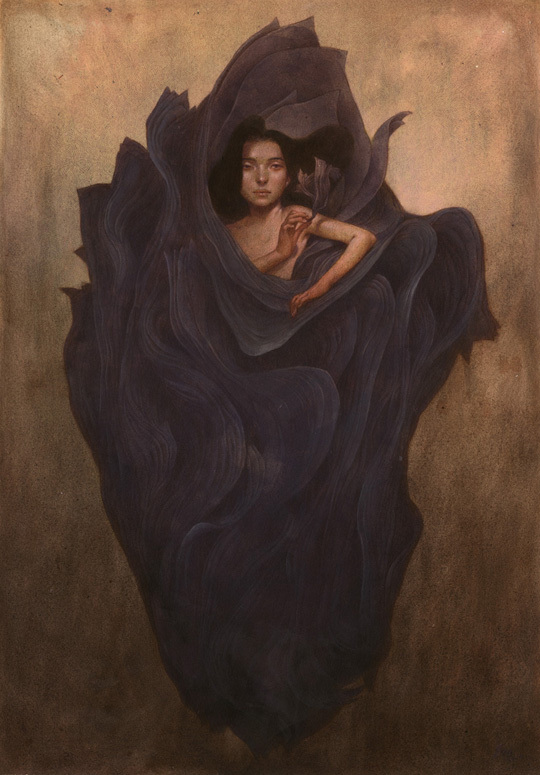 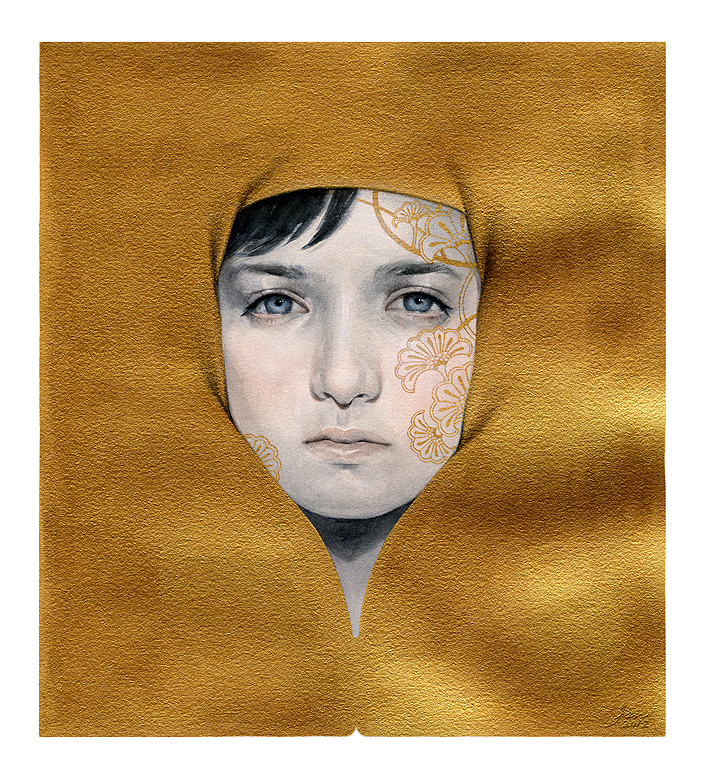 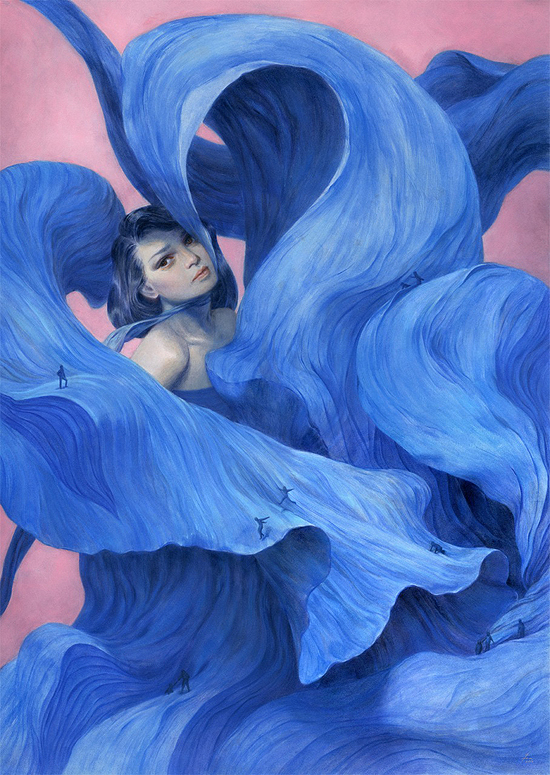 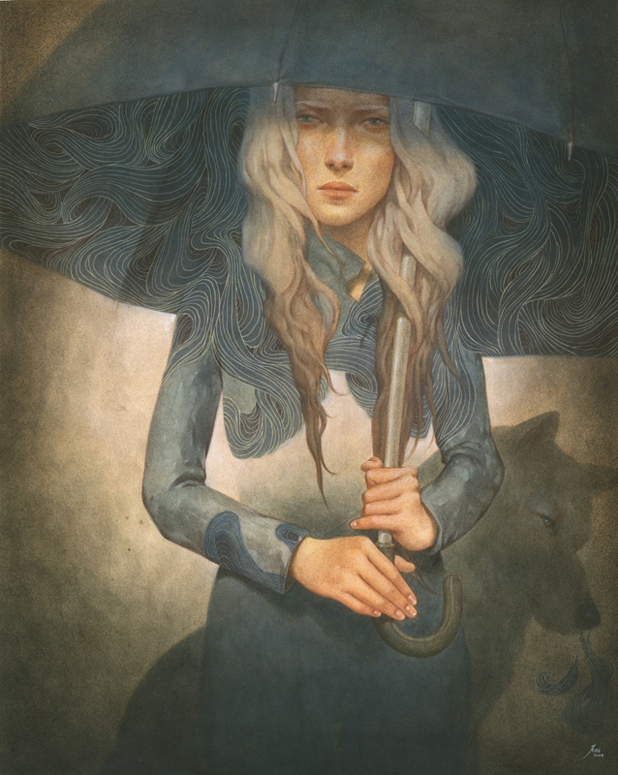 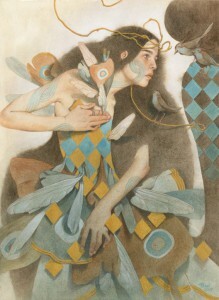 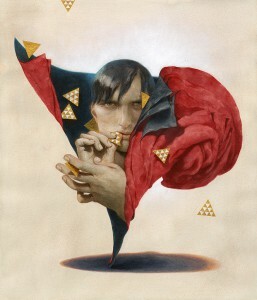 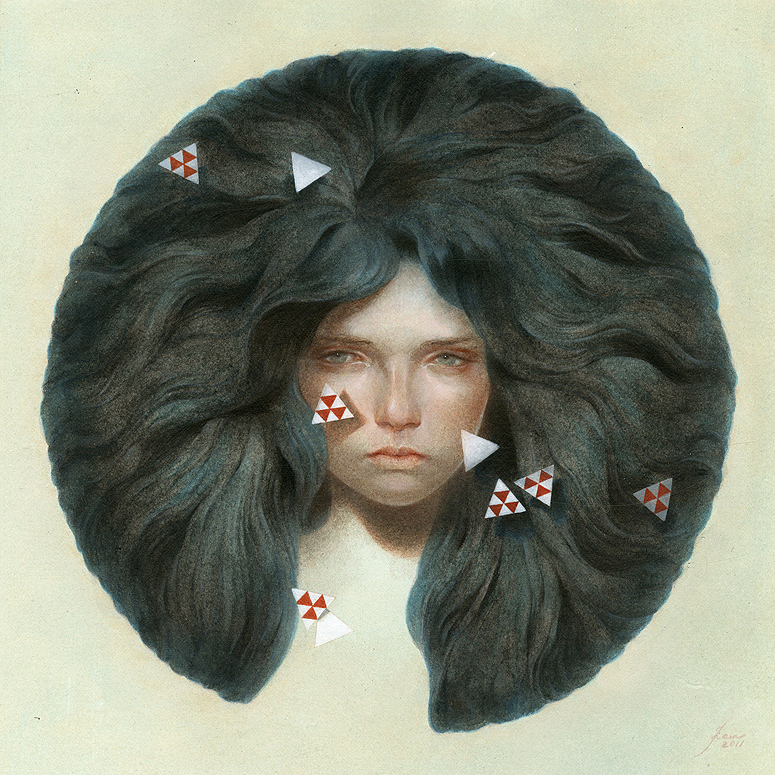 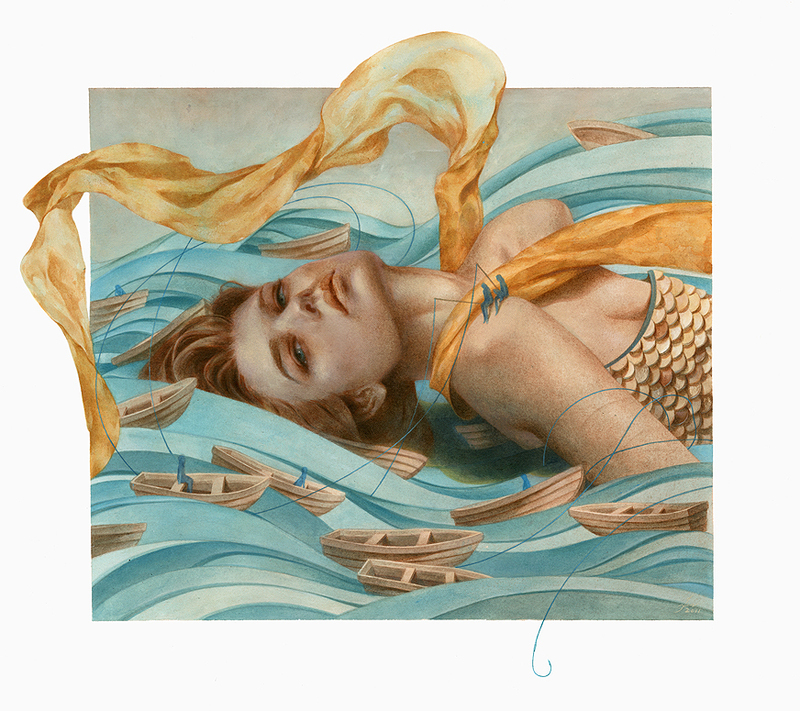 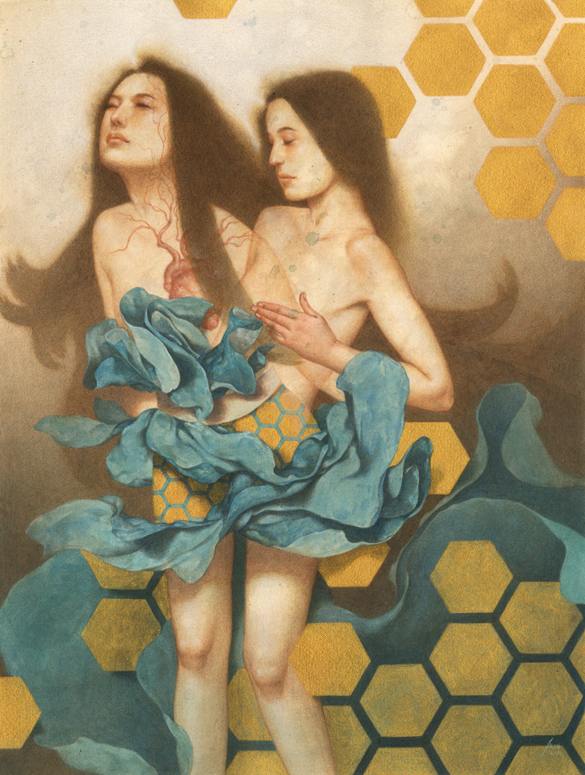 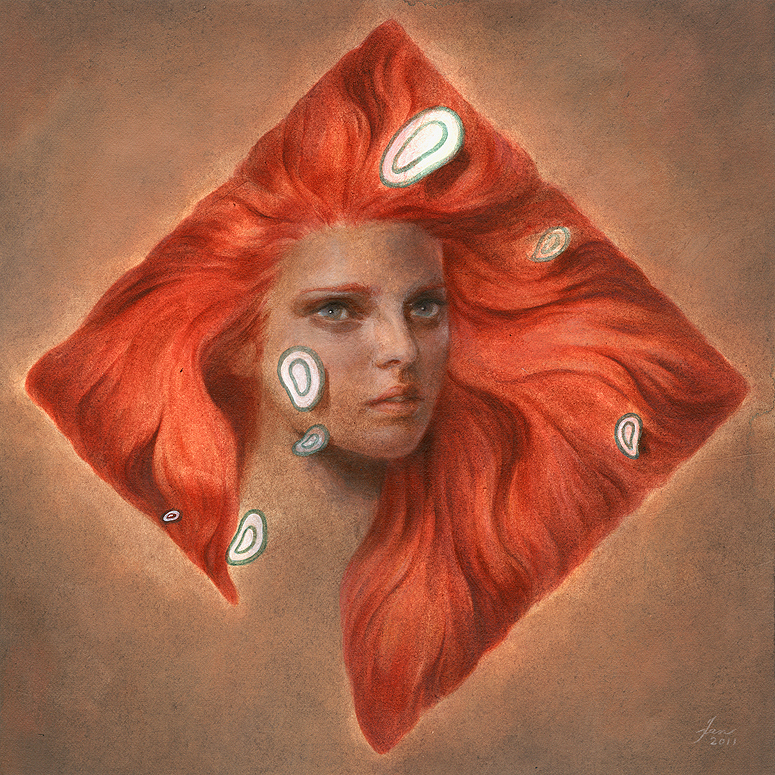 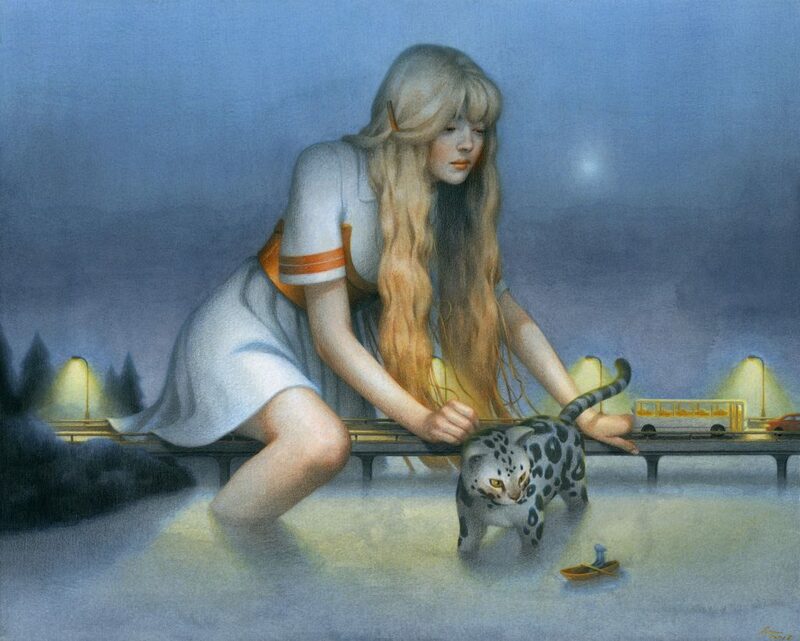 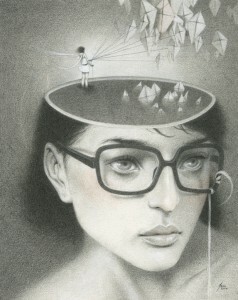 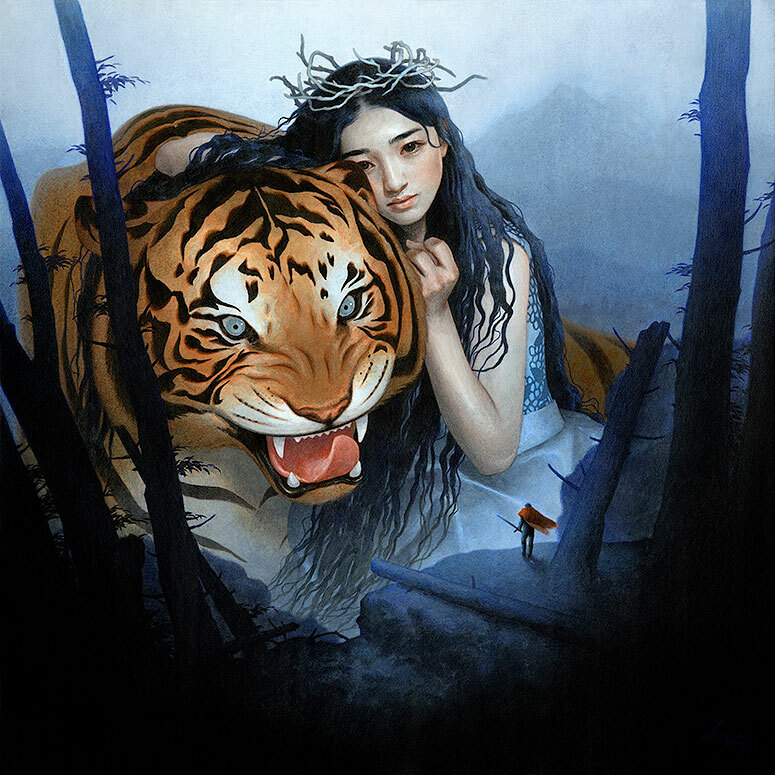 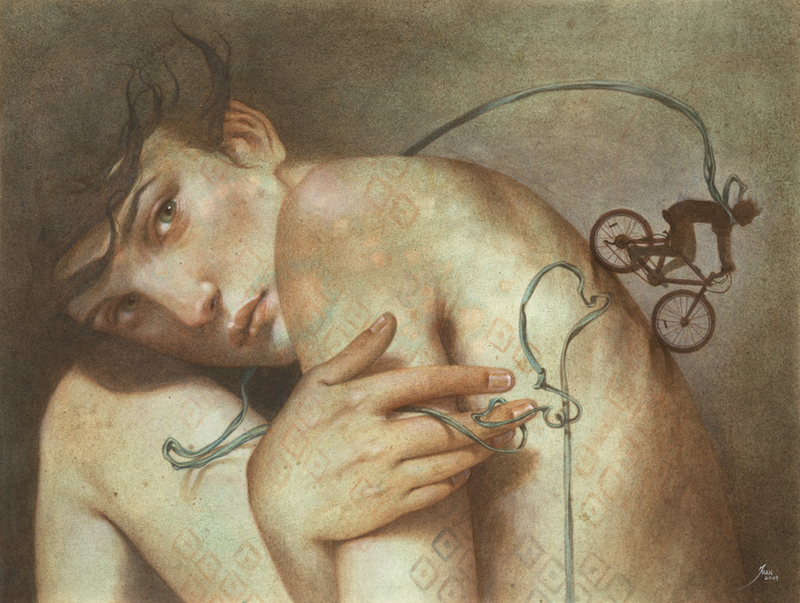 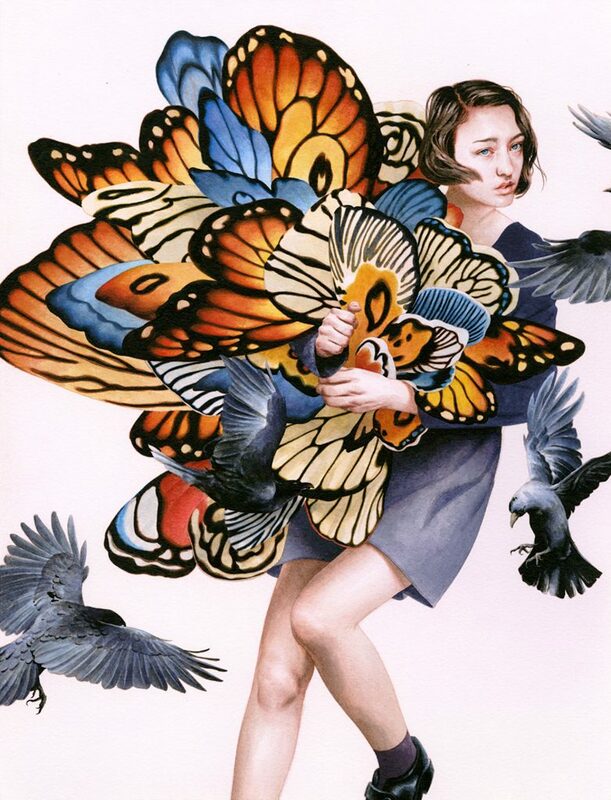 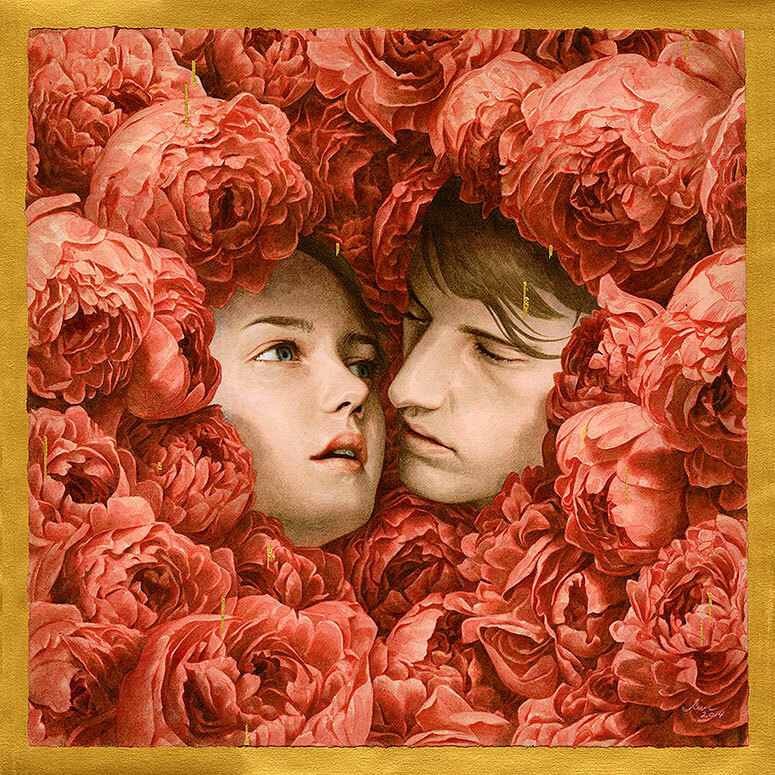 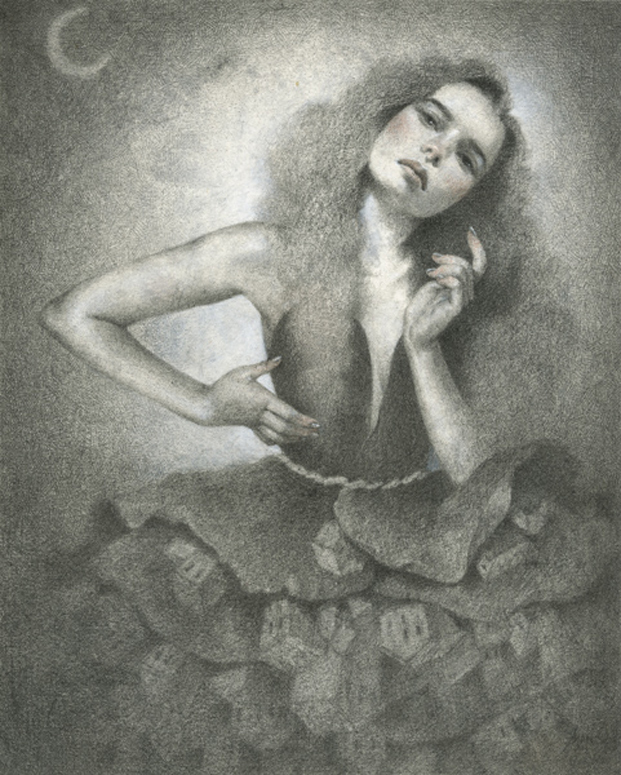 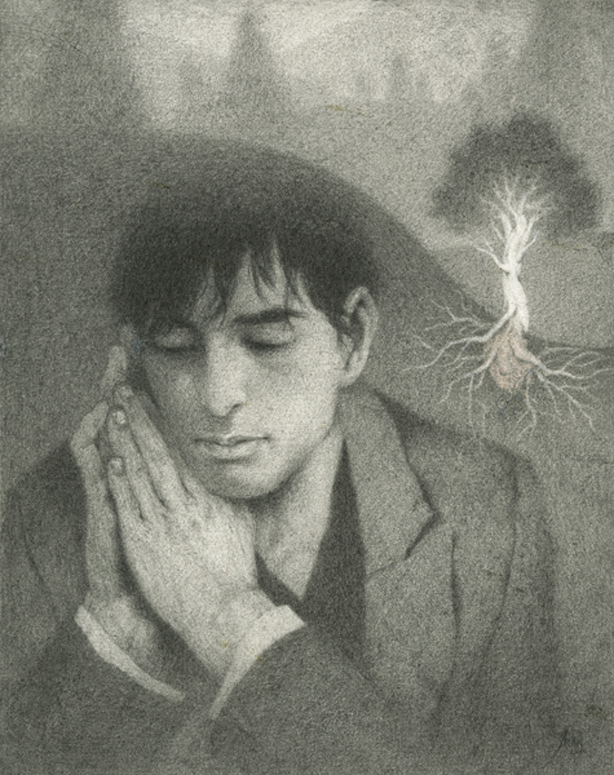 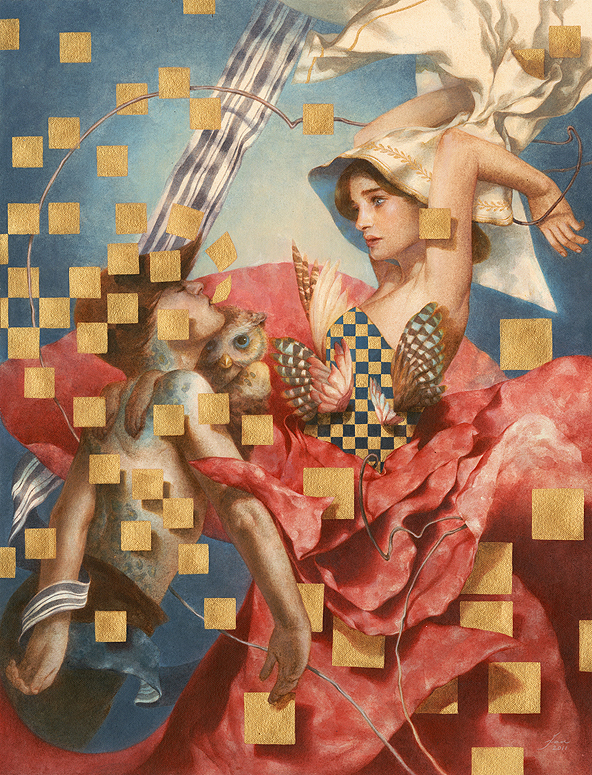 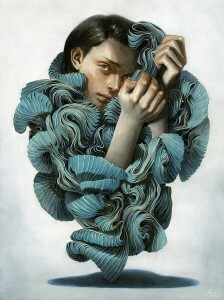 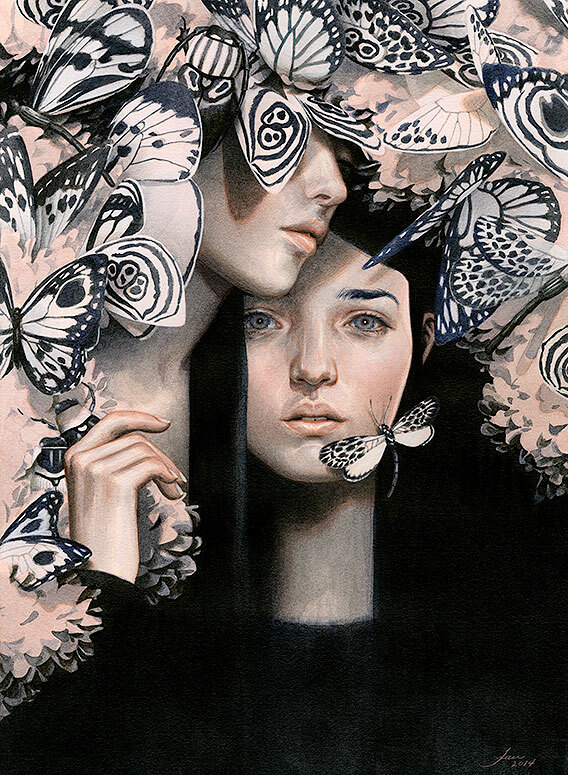 Tran Nguyen is a Georgia-based artist. 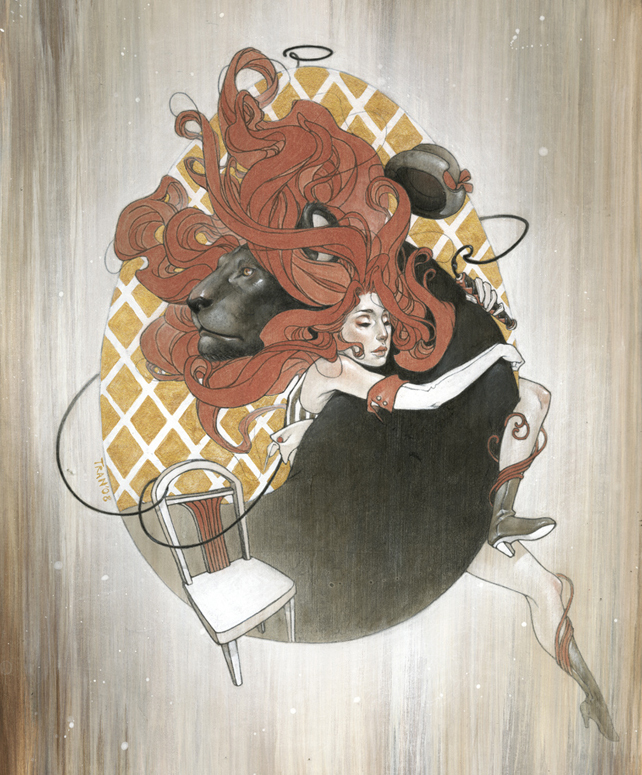 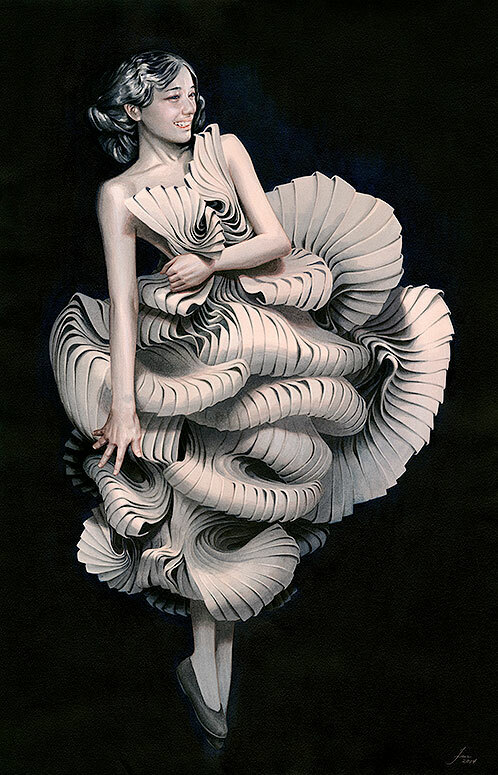 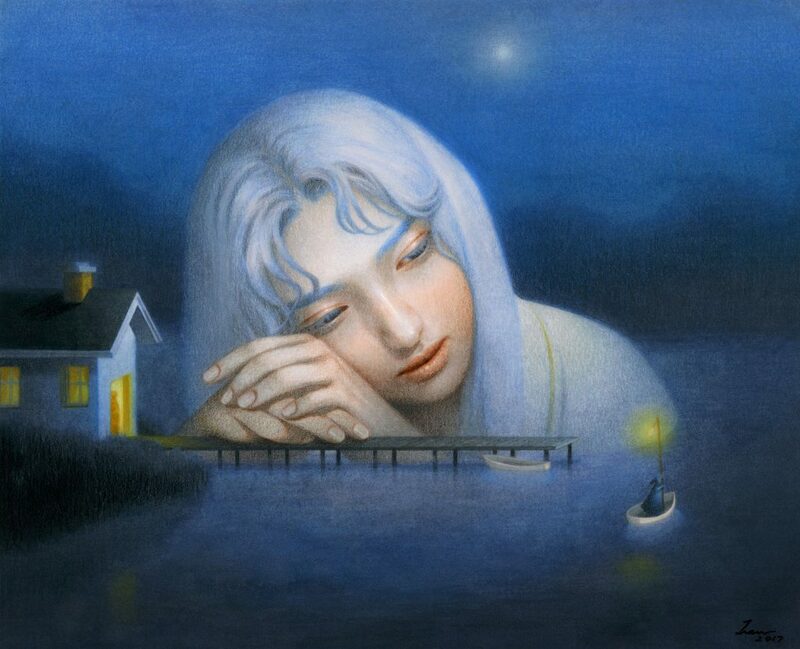 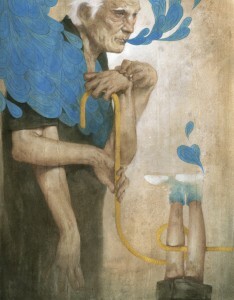 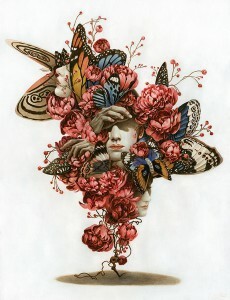 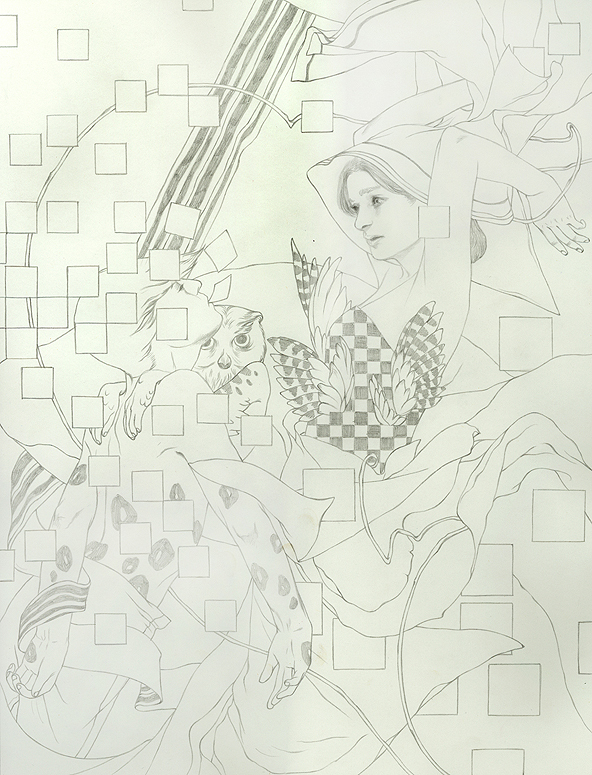 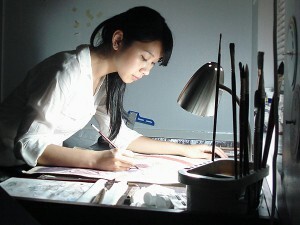 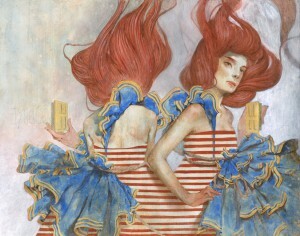 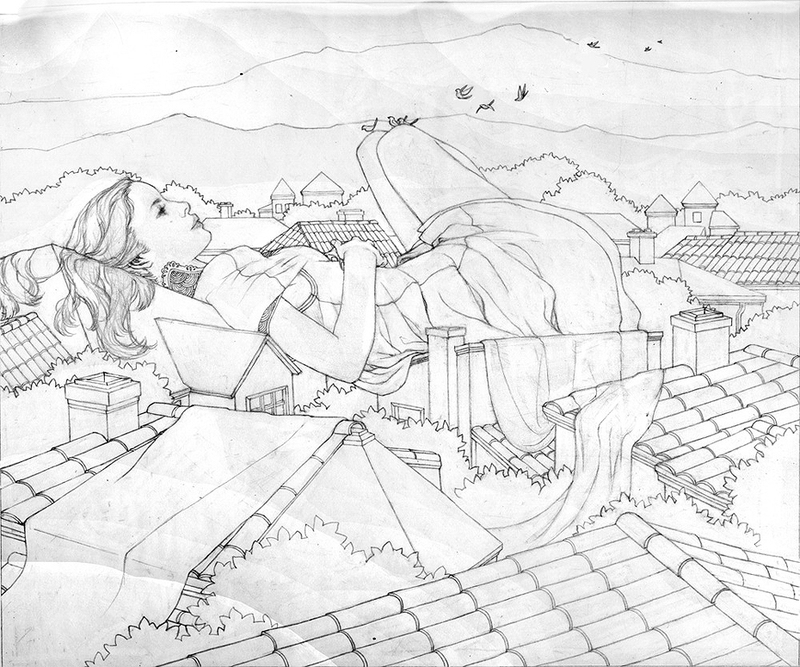 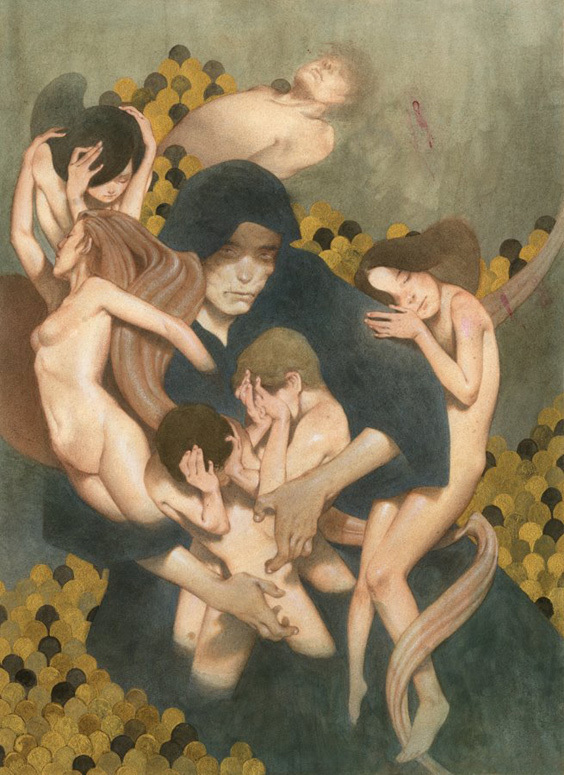 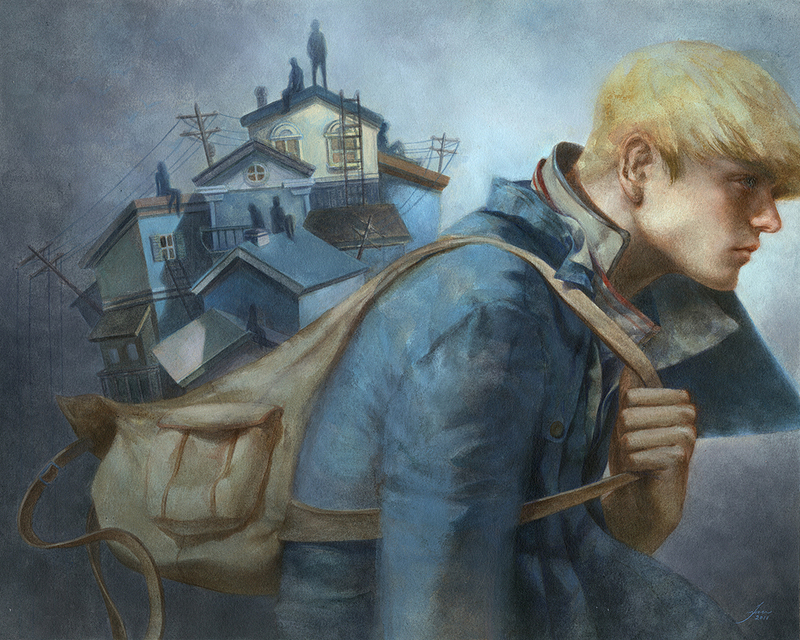 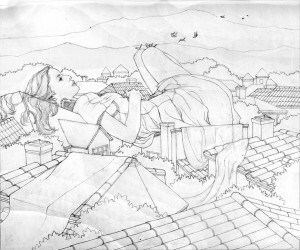 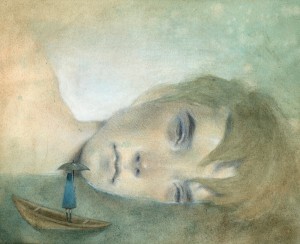 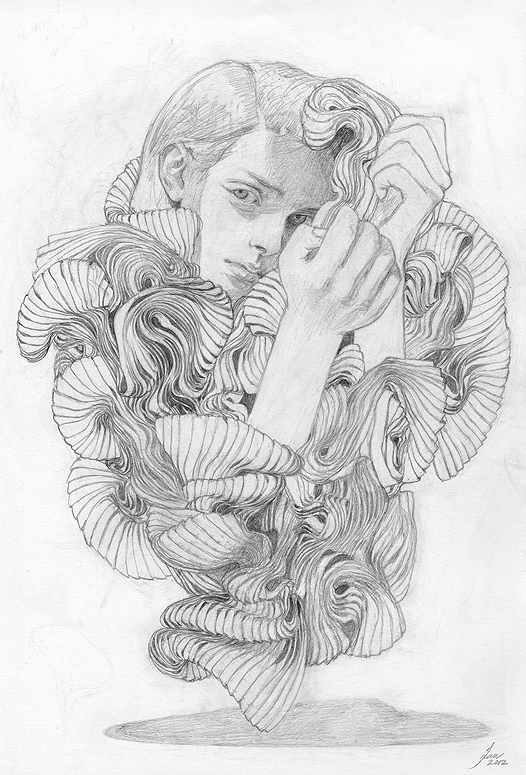 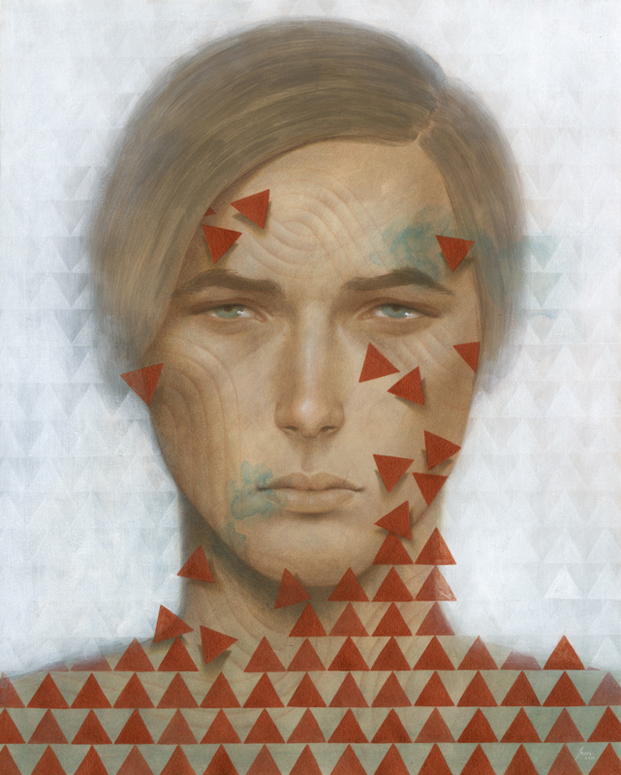 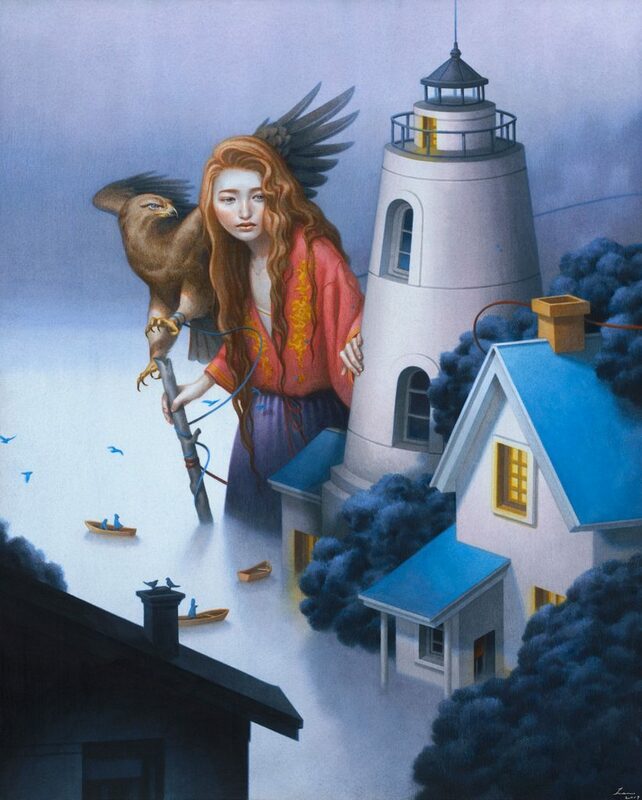 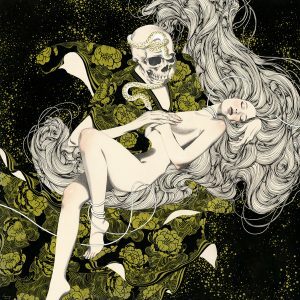 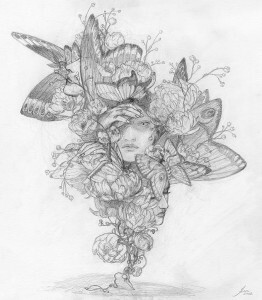 Born in Vietnam and raised in the States, she received a BFA in Illustration from Savannah College of Art and Design. Having deep interest in therapeutic imagery, her work frequently depicts milieus of adversity in which we deal with day to day. 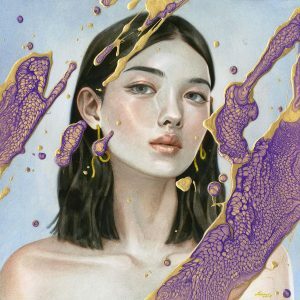 She is fascinated with creating visuals that can be used as a psycho-therapeutic support vehicle, exploring the mind’s surreal dreamscape. 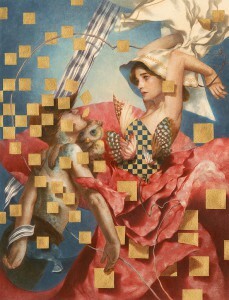 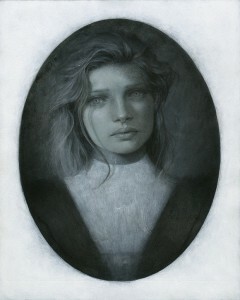 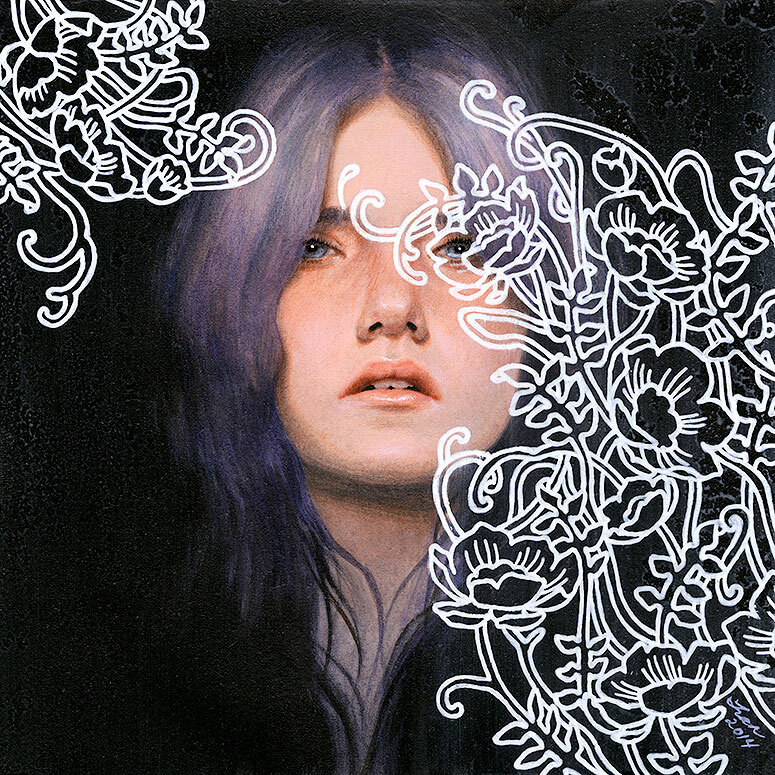 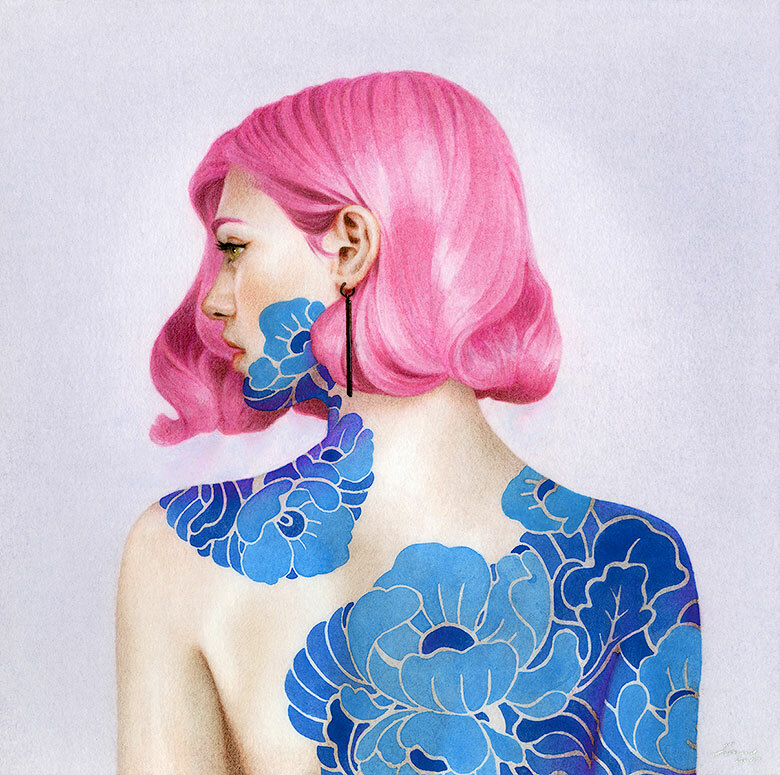 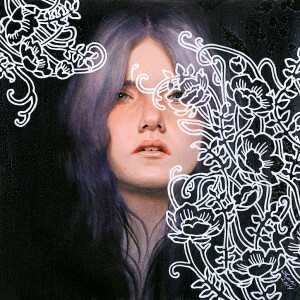 Her paintings are created with a soft, delicate quality using colored pencil and thin glazes of diluted acrylic on paper.